Business Systems & Consultants provide in-cabinet, large room, and machine-based fire suppression and prevention. Our solutions prevent and minimize irreversible damage caused by fire. Our solutions from Firetrace protect information in a variety of sensitive facilities, on and off-road vehicles, marine, aviation, and police/military environments. Every 23 seconds, fire departments respond to calls across the US. Fires are responsible for over $14 billion of damage every year in the US and the rate increases roughly 5% per year. BSC has developed solutions that can protect property with automatic fire suppression anywhere, anytime, and in any environment. 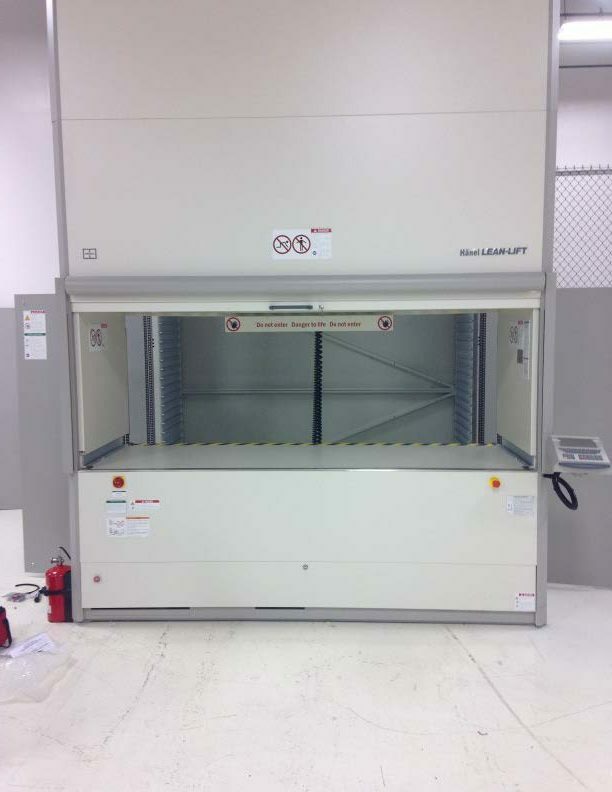 BSC’s automated fire suppression solutions protect valuable inventory and assets whether they are managed in cabinets, large rooms, or machine-based fire suppression for manufacturing, aviation, transportation, marine, public safety, military, and agriculture environments. We design our solutions with strategic partners like Firetrace. BSC selects technology partners allowing for innovative solution design that is specifically engineered to prevent and minimize irreversible damage caused by fire. Fire can be a highly destructive force when it breaks out in the wrong place at the wrong time, and there’s no telling how much damage a fire could do if it were to go unnoticed and unattended in a building, vehicle, storage area, or elsewhere. But when you have an automatic fire suppression system in place to automatically detect and snuff out a fire (perhaps before you even know there’s a problem), this can mitigate or completely prevent costly and irreversible damage. In other words, having this type of system in place is like having an automatic fire sprinkler system or fire extinguisher always safeguarding your documents, inventory, vehicles, or other important items. What’s more, these systems don’t require electrical power, so they’ll continue protecting your valuables even in the event of a power outage. Fires are categorized based on the fuel, and different categories of fire require special extinguishing agents. For instance, a regular wood fire can be extinguished with water, whereas a grease fire will be exacerbated with water and needs a special solution to put it out. Therefore, a fire suppressant that works well in a library wouldn’t be suitable for a commercial kitchen. Fortunately, these automatic sprinkler systems are compatible with a variety of extinguishing agents (including clean agent, dry chemical, and foam), meaning their installation is suitable for a vast number of applications, including industrial spaces, police and military operations, and on- and off-road vehicles, where fire suppression systems could protect you from both equipment loss and operator injury. How Do These Specialized Fire Protection Systems Work and What Are Their Advantages? At BSC, we understand that safeguarding your documents, materials, inventory, parts, and equipment is of crucial importance to your operation, and that’s why we’re just as serious about fire suppression systems as we are about storage solutions. Firetrace is one of the best and most reliable fire detection and suppression systems around, and its versatile applications make it suitable for a multitude of organizations and a variety of industries, and the systems can be installed anywhere from in a large room to a small cabinet or even on a vehicle. 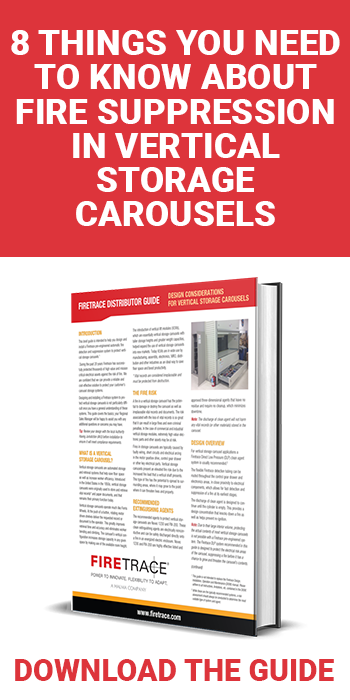 For more information about available automatic fire suppression systems, customizable storage solutions, and material handling products, contact BSC today to get the conversation started.